Paypal Integration: Ability to change the "Payment Box Sub Label" based on a field when using Custom Amount. 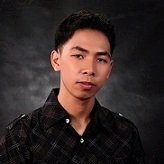 Have the way to pass the value of a field to the Payment purpose option will resolve the issue you can put a real description about what the customer bought from you. 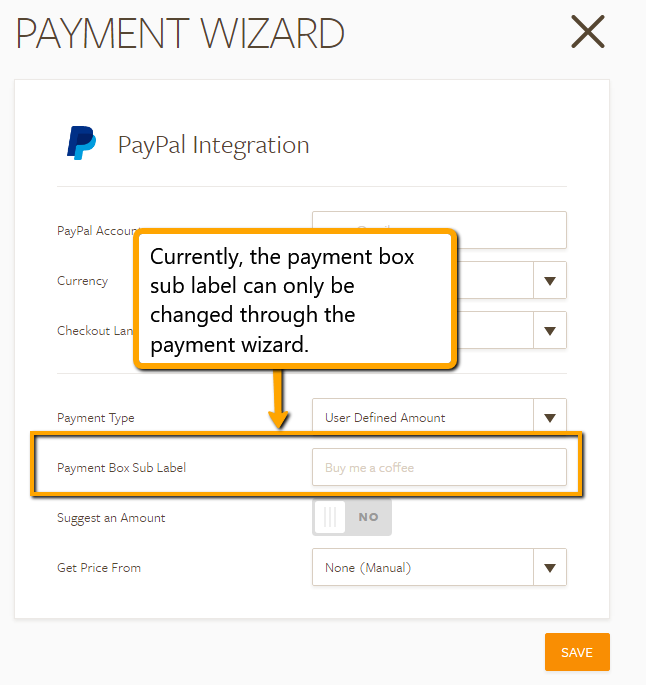 I would like to inform you that the Paypal Integration wizard has been updated, so now the Payment Purpose has been changed into the Payment Box Sub Label. It is currently not possible to pass the value of a field to the Payment Purpose/Payment Box Sub Label. However, I have sent a feature request for this ability to be implemented. We cannot provide an estimated time frame, but we will let you know on this thread once we have an update. Regards.